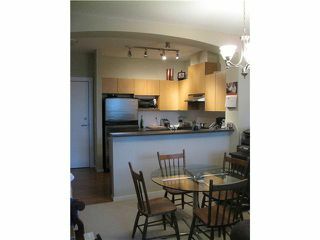 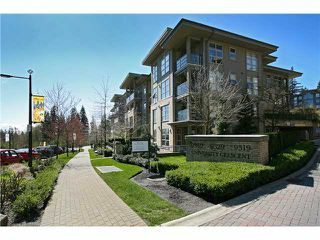 Stunning bright top floor unit w/ 12' ceillings in living room & 9' throughout the rest. 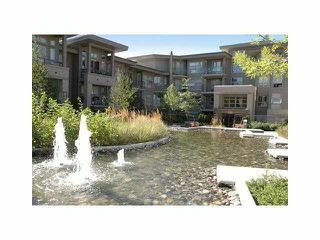 This bright & immaculate 2 bedroom/2 full bathroom unit features a spacious eating and living area, stainless steel appliances, insuite laundry, gasfireplace & large balcony overlooking central courtyard fountain & surrounding forest area. 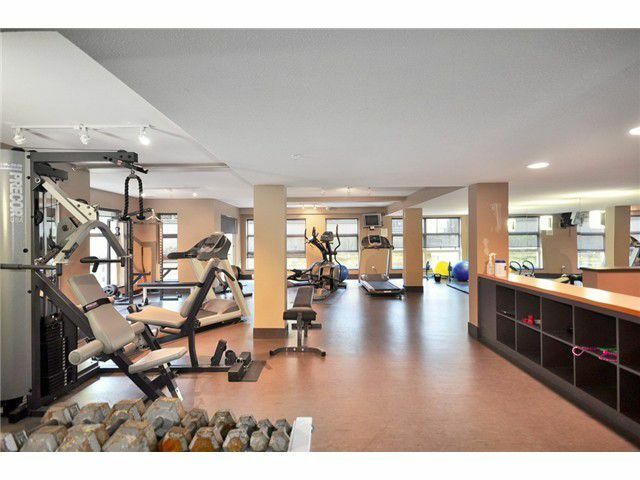 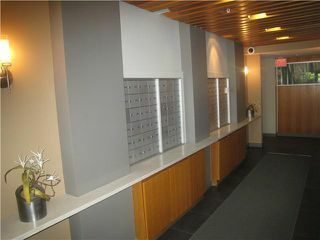 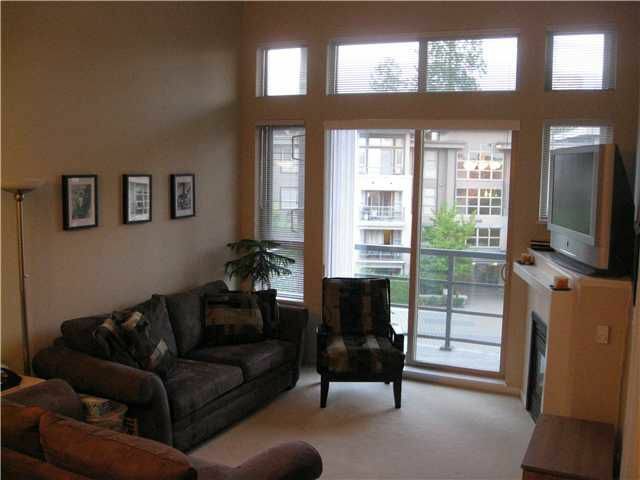 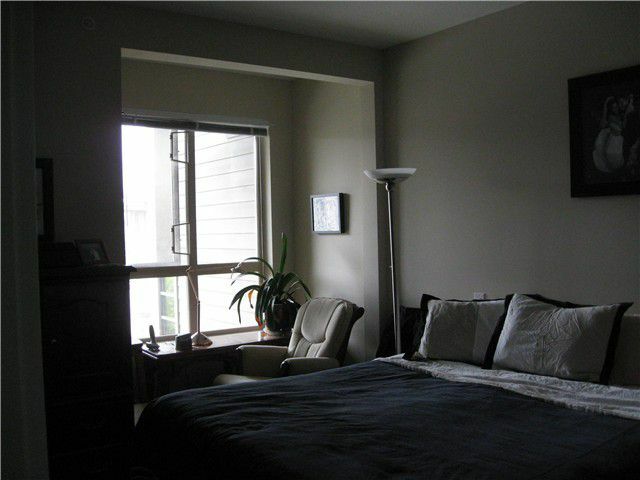 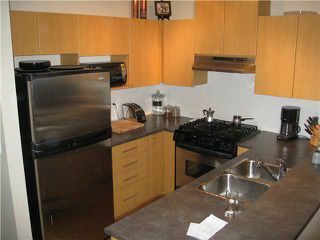 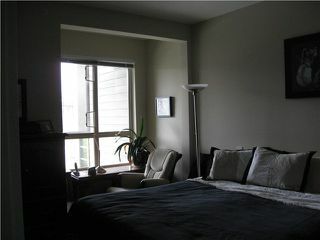 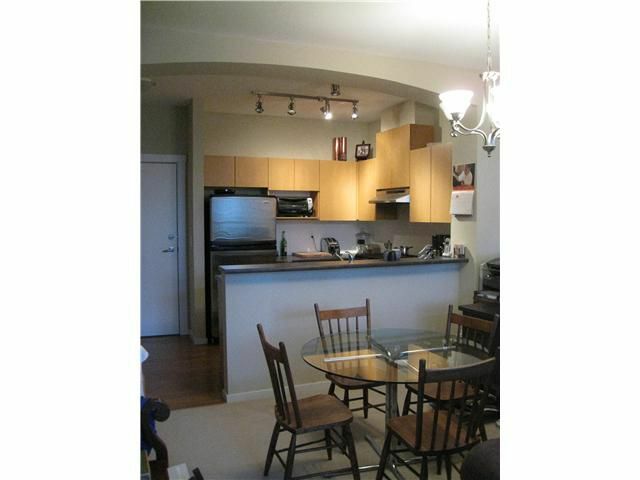 3 minute walk to SFU campus, Elementary school, restaurants, transit & more! 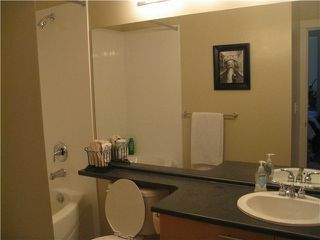 Original owner, 2 side by side parking stalls. Still under the 5-10 Warranty on Complex.